Know someone whose excellence deserves to be rewarded? Fill in the form below to nominate someone for either Honorary Fellowship or the Dorothy Marshall Medal. 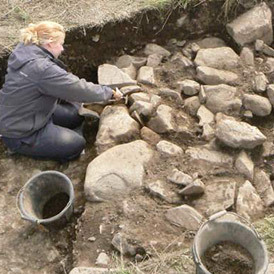 Dorothy Marshall Medal – Awarded every three years an individual who, in a voluntary capacity, has made an outstanding contribution to Scottish archaeological or related work. 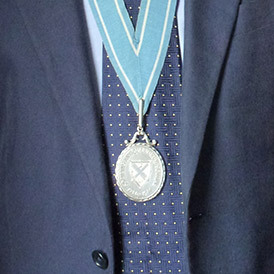 Honorary Fellow – A person eminent in any branch of antiquarian study, elected at the Anniversary Meeting on the recommendation of Council. Council consider that such persons should provide or have provided outstanding service to the Society. Council will consider all nominations and will inform you of their decision at the appropriate time for each.